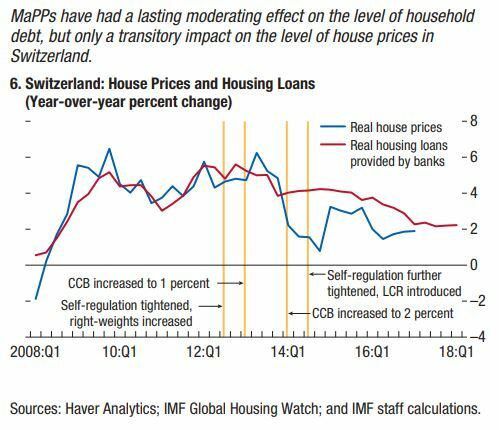 “This chapter documents the increasing use of macroprudential policies (MaPPs) in Europe in recent years to build financial resilience, contain general and sectoral credit growth, and limit house price increases. 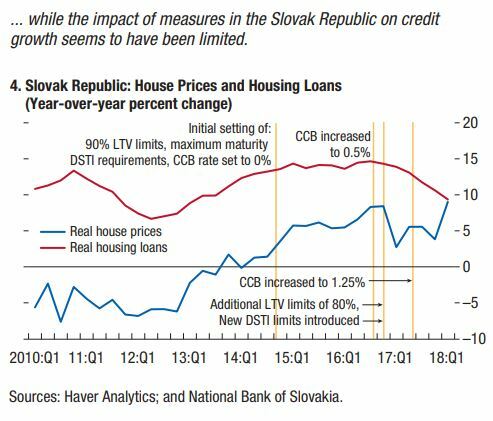 Considering these objectives and drawing from case studies, the chapter finds evidence that borrower-side measures, supported by lender-side measures, helped limit the share of riskier mortgages, thereby building resilience. 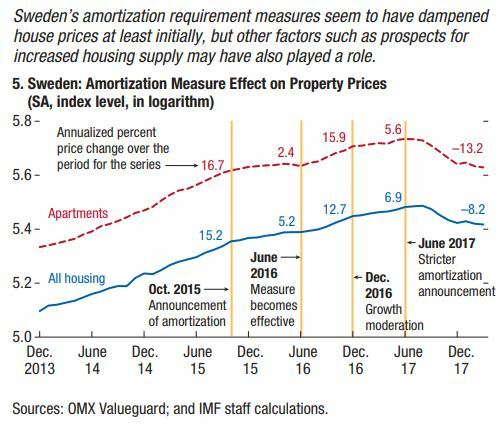 Evidence is more mixed as to the ability of MaPPs to contain house price and overall credit growth against the backdrop of a still-accommodative monetary policy and other factors. The recent reacceleration in house prices has prompted the adoption of MaPPs in several European countries. 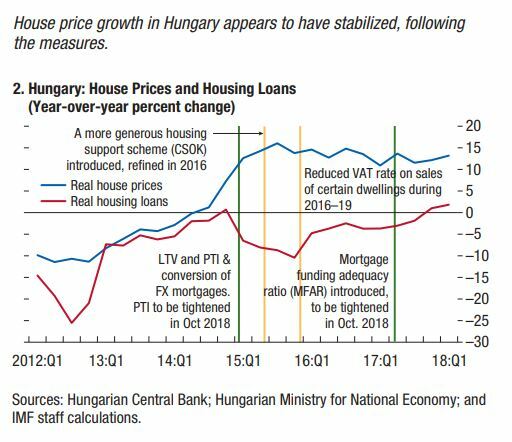 Though credit and house price concerns are not yet generalized, house prices have increased substantially in several European countries over the past few years (…). 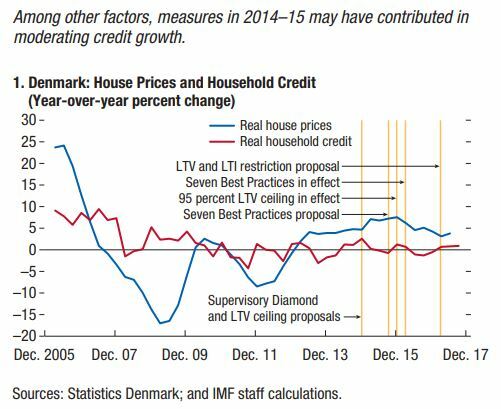 In most of these countries, higher house prices have been accompanied by rising household debt (…) and rapid household credit growth (…). 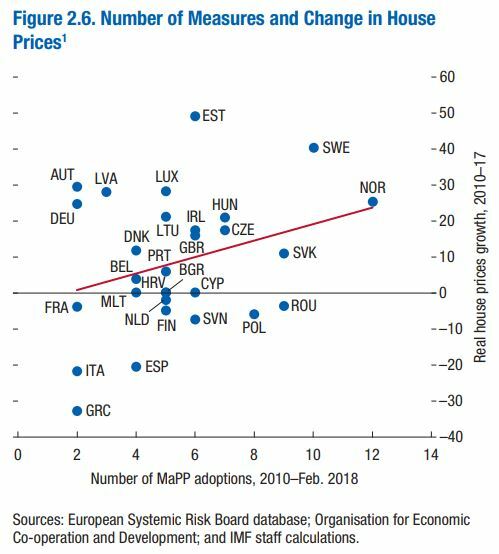 implemented across Europe, countries with larger postcrisis increases in house prices and household debt tended to adopt more MaPPs (…). The main objectives of the recently introduced MaPPs, as stated by country authorities, were improving financial stability, building financial resilience, and containing general and sectoral credit growth. 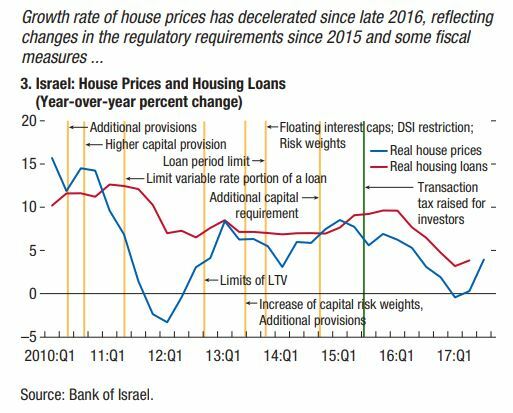 Within these broader objectives, policies were generally focused on protecting borrowers, strengthening banking systems, and slowing down house price increases (…). The latter was an objective in most economies, but particularly in the Czech Republic, Estonia, Norway, and Sweden.